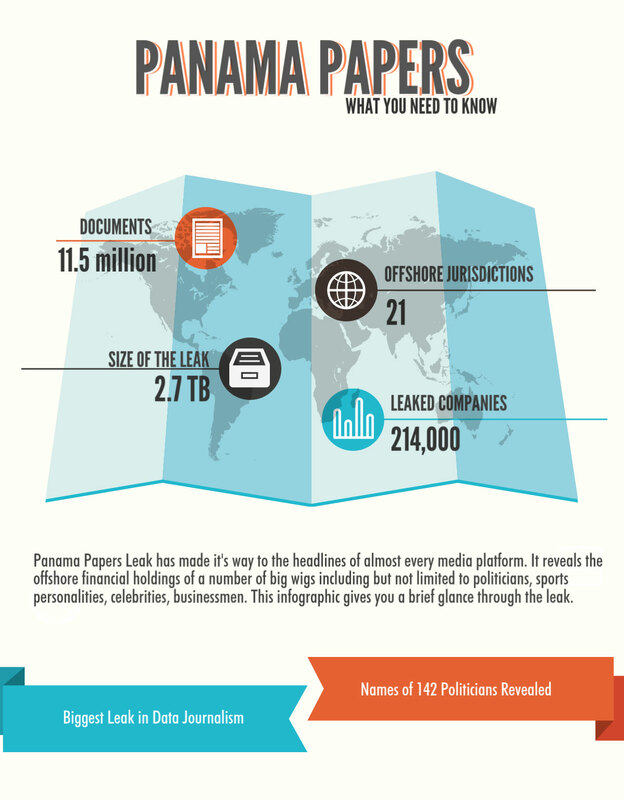 The Panama Papers is the largest data leak of secret documents to journalists in history. Investigations are underway, in dozens of countries, including the United States. But the U.S. will find it difficult to effect change. Because states including Delaware, Wyoming and Nevada with a stake in the lucrative corporate registration business will surely resist any change. And Congress appears unlikely to reform laws and regulations. With wealth comes influence. Worldpress.org has compiled a variety of sources and viewpoints from around the world. 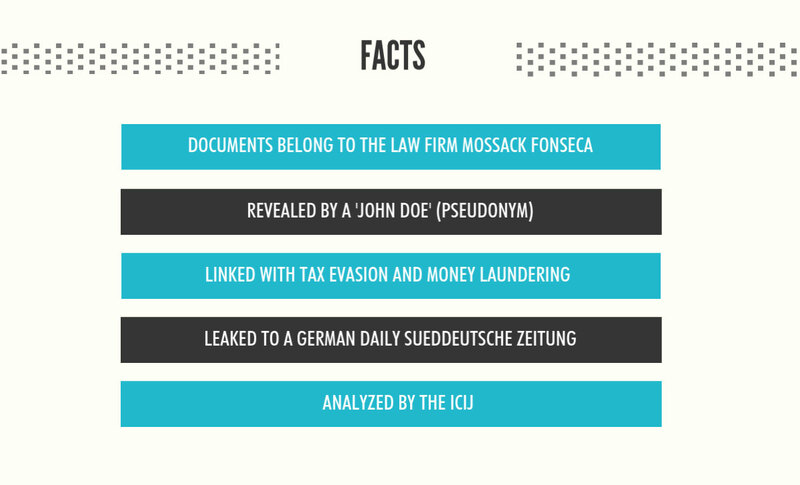 Germany – Süddeutsche Zeitung, 5/28/16: Over a year ago, an anonymous source… submitted encrypted internal documents from Mossack Fonseca, a Panamanian law firm that sells anonymous offshore companies around the world. These shell companies enable their owners to cover up their business dealings, no matter how shady. … The source wanted neither financial compensation nor anything else in return, apart from a few security measures. The data provides rare insights into a world that can only exist in the shadows. It proves how a global industry led by major banks, legal firms, and asset management companies secretly manages the estates of the world’s rich and famous: from politicians, Fifa officials, fraudsters and drug smugglers, to celebrities and professional athletes. United States – The New York Times, 5/29/16: In the United States, the revelations of hidden wealth have resonated amid growing public concern about economic inequality; the word yacht appears in the documents 19,380 times. President Obama has deplored how the rich and some companies are “gaming the system,” as he said the documents showed, and has proposed multiple reforms. 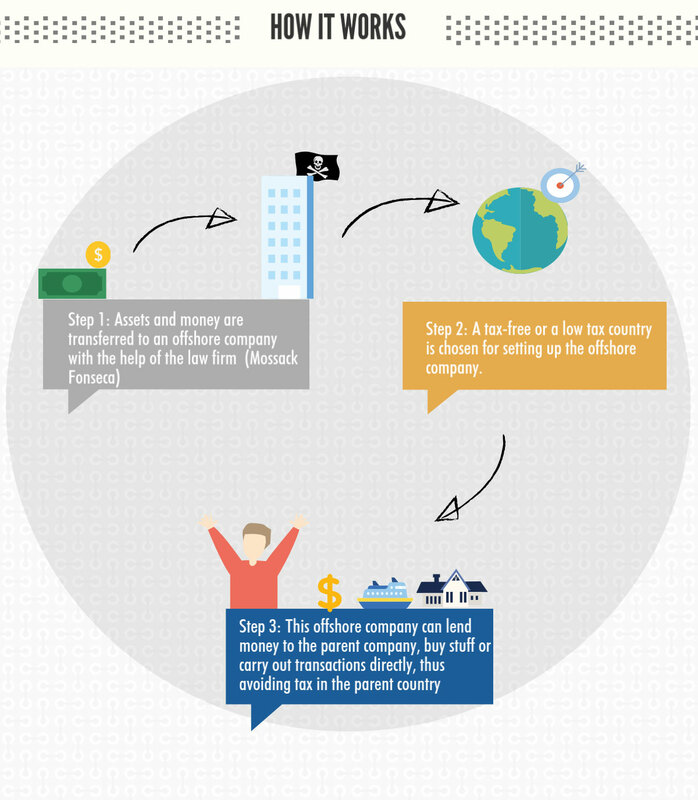 …In fact, some experts believe the “Panama” label is misleading, obscuring the central role of several states, including Delaware, Wyoming and Nevada, in registering companies with hidden ownership. 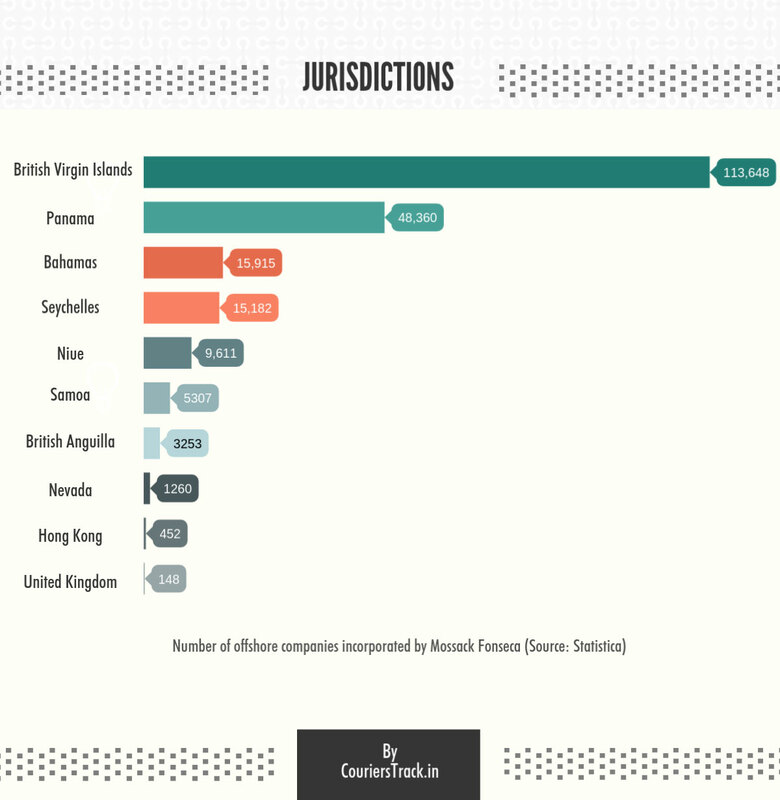 Mossack Fonseca probably represents just 5 or 10 percent of the industry creating anonymous companies. India – Hindustan Times, 4/8/16: From Russia to China, and Britain to Iceland, the revelations of the “Panama Papers” have tarnished officials and the wealthy over the implication that they hide riches offshore. But one group is not there: prominent Americans. US tycoons and politicians are notably absent in the leaked files. … One possible reason for their small presence in the Panama documents is that US citizens hoping to hide funds and activities offshore were not drawn to Spanish-speaking Panama as a haven, when there are options like the British Virgin islands and the Cayman Islands. … Americans do not have to go abroad to hide funds and activities behind anonymous corporations: they can create them at home. … while US banks are normally required to “know their customers,” they can bypass that rule and open accounts for shell companies, ensuring total discretion for someone who wants to move money around quietly.